…over rough, rocky sections, up and down tough Enduro tracks, and sometimes it’ll even make you fly – providing you hook off that drop with style. The Trailfox AMP SX is for riders that love to shred. 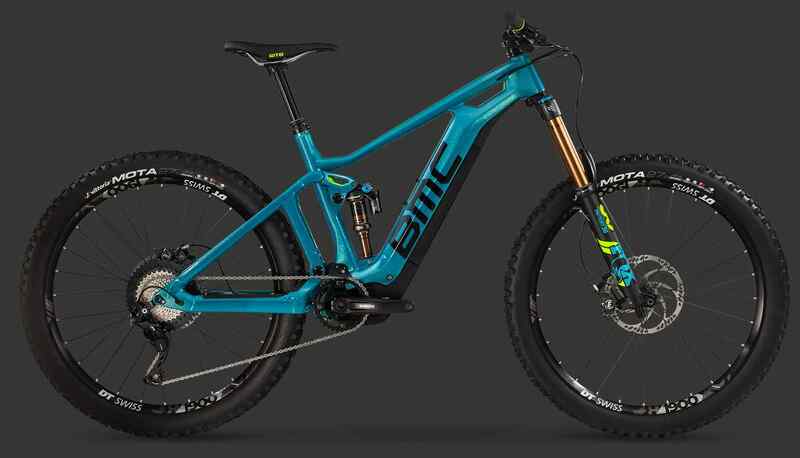 Be it your local self-dug trails where you couldn’t convince the city to build a chairlift, or that awesome stage on your local enduro race, this bike has the skills to match yours. 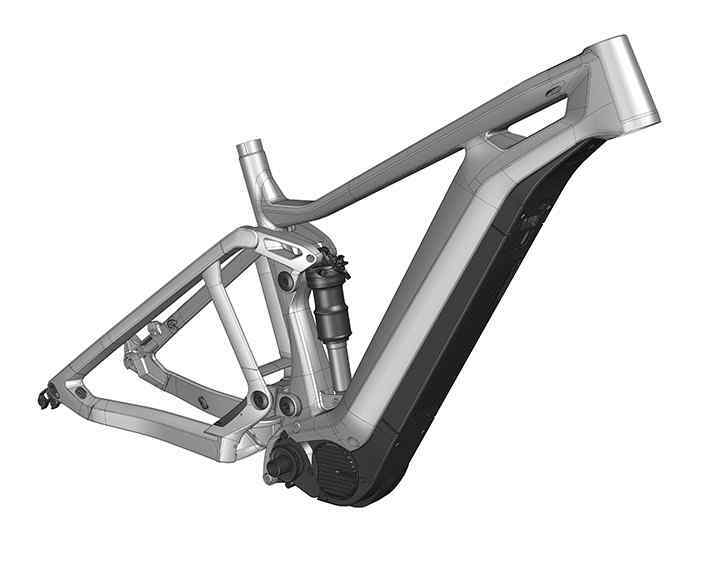 How’s it different to your high-end capable Enduro bike? Its pure power makes going up as much fun as coming down. Win– win? Yes! With the Trailfox AMP SX we’ve developed a bold Enduro bike that stays in control when things point downwards. Its suspension system, frame design and every detail have been specifically created to maximize your experience. 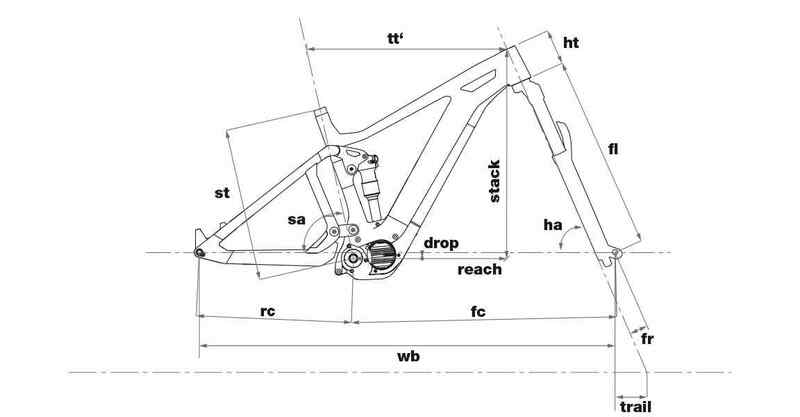 To give it real Enduro pedigree and control in every situation, the bike features an appropriately slack head angle, generous travel, and proper tires. This bike makes you a better rider; just pull off on the section where you needed to step back in the past. Sleeves up, the Trailfox AMP SX will keep you riding.